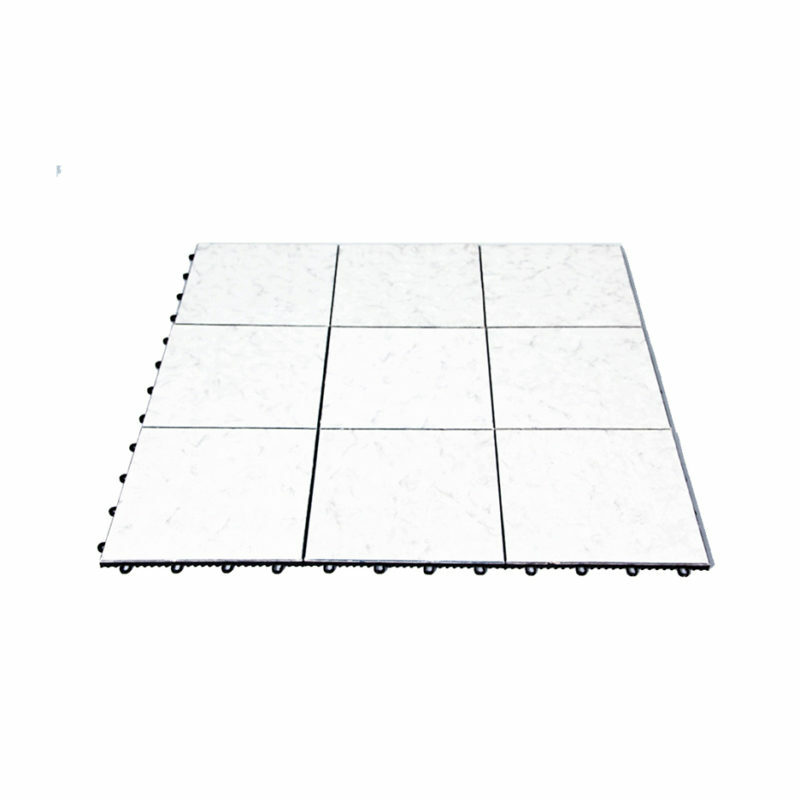 The Stage Ramp is an essential need in your next presentation or staging event. 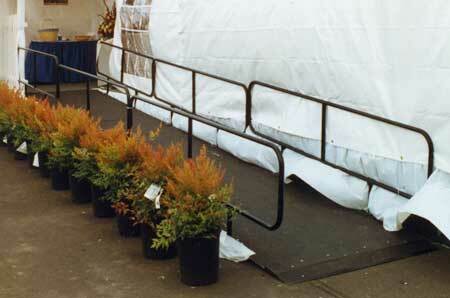 The ramp comes in 4’ x 8’ sections with railing and has a safe textured bottom for ease of use. 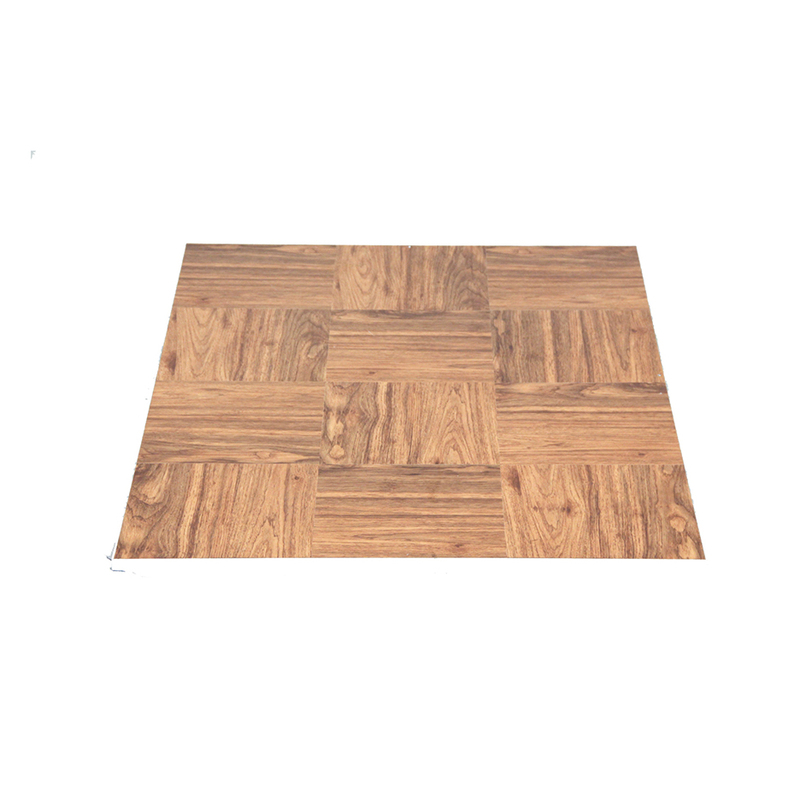 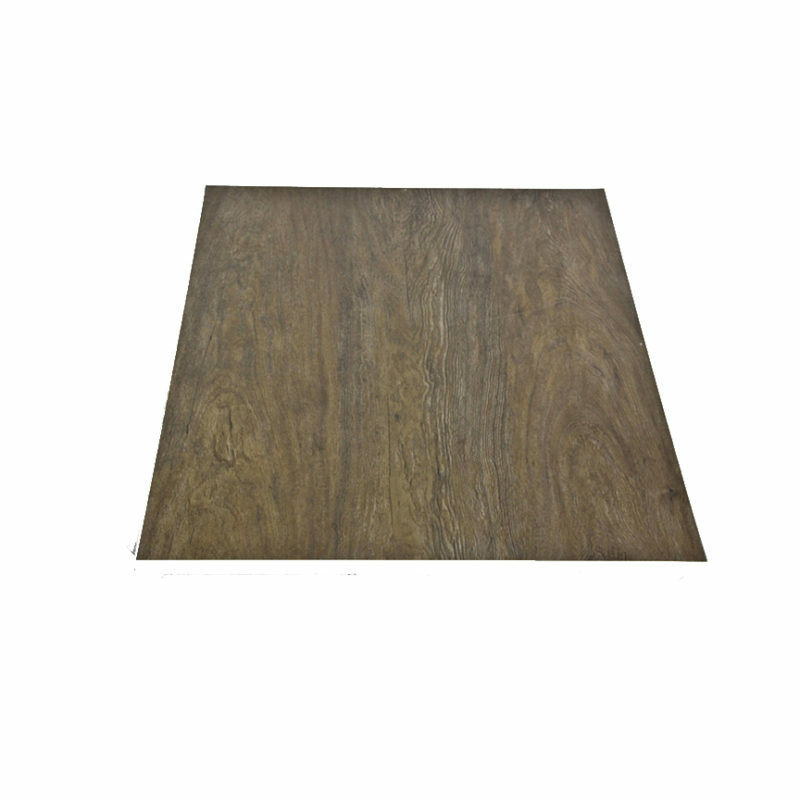 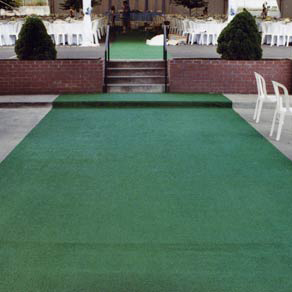 Bring easy access into your next party with our Stage Ramp.